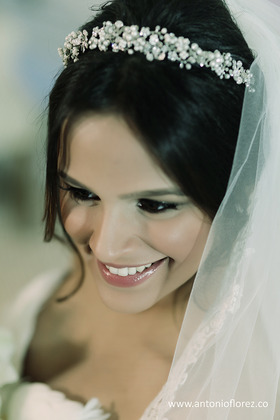 Nuestra firma es pionera en captura de imagenes graficas de bodas en el Caribe Colombiano, con mas de 18 años de experiencia, realizando tomas totalmente modernas, casuales y artisticas integrando la belleza del sitio escogido, a un recuerdo grafico que sera excepcional. Antonio definitely made me feel like a model. 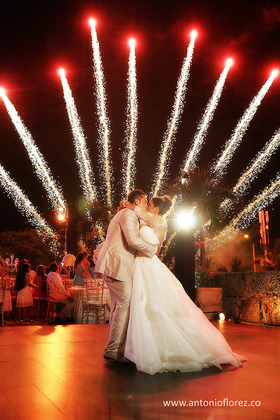 My wedding pictures are out of this world beautiful. He was very creative in all the different ways he photographed us. You can really tell he loves what he does, and that is what makes a great artist! 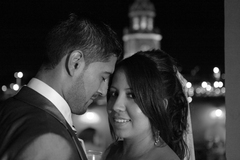 We wanted to have the best photographers for our wedding and Antonio exceeded our expectations. He and his team did a great job capturing the special moments of our wedding and it is unbelievable all the effort, coordination and creativity they put into it. The photos and our video clip are awesome so Antonio is now very famous in Australia for his wonderful job. 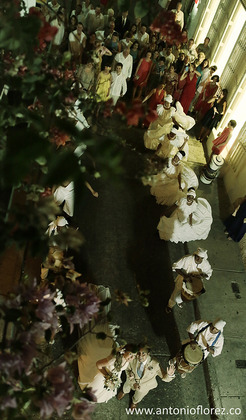 Antonio Florez Is the best photographer in town. He captures the best moments of the wedding. 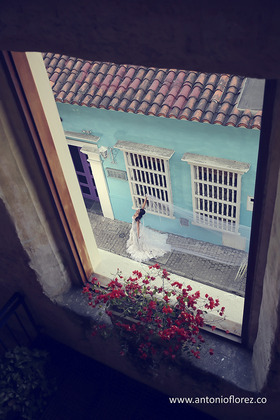 Antonio took the pictures of my pre-wedding and my wedding and they are really amazing. I would recommend him. He is so professional, a good person and reliable. His team did an excellent job catching every single moment of our wedding! They made sure everything was perfect. Our photo shoot around the city was my favorite part. 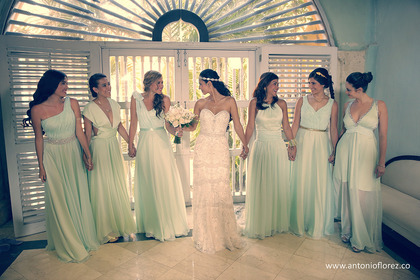 They really know how to make a bride feel like a princess. I used Antonio Florez for both my pictures and video and I think it was a very wise decision. He has a whole team of photographers and videographers and they work very well together, so sometimes its best not to bring in somebody else from the outside. My wedding planner helped me find someone who could speak English very well so that we could do mini interviews of our guests duing our wedding day (the groom doesn't speak Spanish). It worked out great! 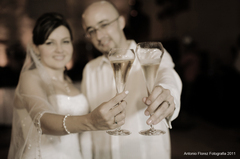 "Antonio Florez did my wedding pictures and they are gorgeous. 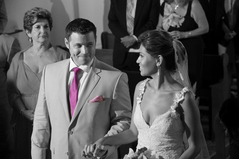 When I first started planning my wedding I had my mind set on finding a photo journalistic photographer. However, when I looked at some wedding albums from beginning to end, of that photographic style, I realized that they were too random for me. Even though I'm not terribly interested in stiff posses, I knew I wanted a few traditional pictures with the family. In addition, I needed someone who could be very artistic and creative. So I decided I needed a more universal photographer who would be capable of giving me a little bit of each style. I'm not an expert in photography, but I knew what I wanted for my wedding. Antonio Florez and his team were the best choice I could have ever made. I was very specific, I printed a few sample pictures, I gave him a list of "must have" pictures and I asked him to be very creative. The pictures are breathtaking, he is a genious. I wish I could post more pictures here. Another very important thing about Antonio is that he knows the city like the palm of his hand so he knows the best locations for beautiful pictures. We did a photo session day around the old city two days after our wedding, and the pictures are amazing. His wife Vilma is also very sweet and helpful and they are very good at getting back to you. They are definitely a great selection." 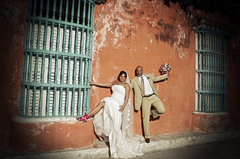 Antonio and his wife, Vilma, are pleasant to work with and have innovative creative ideas that will turn a simple photograph ART. His work is amazing and you definitely won’t be disappointed. We just received our wedding CD that contatined well over 1200 pictures with not one we didn't enjoy. Presently, we are waiting for our wedding video and official wedding album, we can’t wait!!! Great at capturing those special moments. Great personaity and very easy to work with. Stunning pictures. He took our enagagement pictures and they were amazing! Stunning work. Very skilled at his craft. Great easy personality. 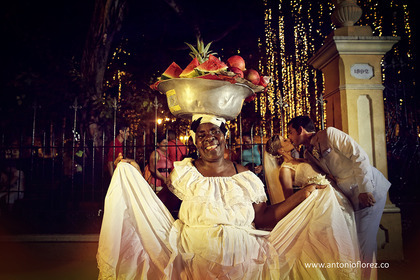 Antonio and his wife Vilma are amazing. I was a little afraid about his photography being very traditional and I wanted more of an edge, but at the end he did an amazing job. 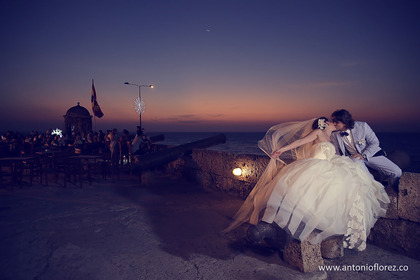 I also realized the point of getting married in the historic site of Cartagena is to have classic and traditional photography, otherwise it will take away from the old theme. 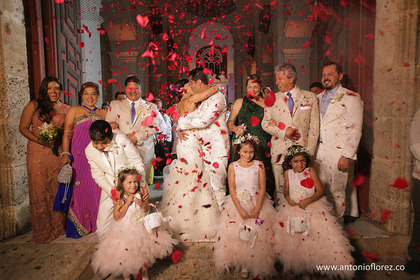 In conclusion, I was very happy with my photos, Antonio has a great administrative and production team. You won't be dissapointed! Antonio Florez was a pleasure at our wedding. He made sure to take pictures the way we wanted (we gave him examples of what we liked from magazines). 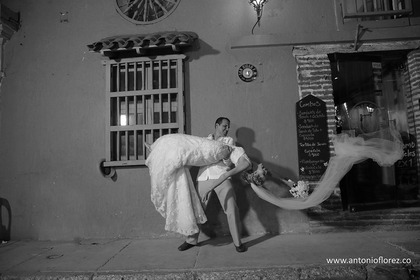 We initially didn't want to go with him because we wanted a more journalistic style, and Florez seemed more traditional ... but we were very happy that he gave us exactly the type of pictures we wanted and that they came out wonderfully. Antonio is flexible and he will accomodate to your wishes. His wife Vilma was also great to work with, and we felt extremely fortunate to have hired them. The pictures couldn't be better! amazing. We also love the video. Thanks Antonio! Antonio was simply amazing! He helped organize the church itinerary and took thousands of photos before, during and after the ceremony from 4pm to 4am. 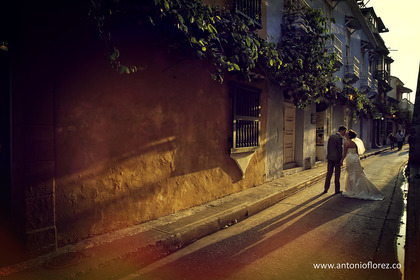 In addition, Antonio photographed the bride and groom the Thursday before the wedding for a photo shoot of the old city. Antonio and his team were oustanding! 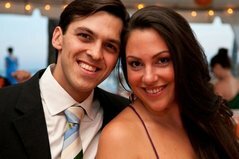 I planned my wedding from San Francisco so all communication was via email. I was very hesitant to choose my photographer but I have to say I made a wonderful decision choosing Antonio. He did an amazing job! He was very responsible via email and phone even before our first personal meeting. His job started at the rehearsal day where he spent all his afternoon helping me and my wedding party learn all the necessary steps during the ceremony from beginning to end. He and his associated then continued their afternoon taking pictures of me and my husband around the walled city. The day of the wedding they arrived early and divided their team in two so my husband could also take pictures with his friends and family prior to the wedding. 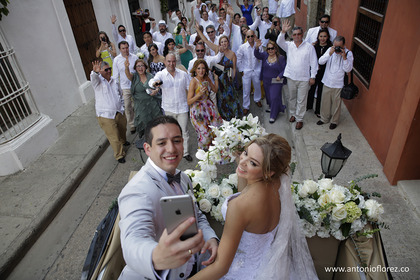 They had a team of photographers and videographers working together to ensure that each one of the special moment in the wedding was recorded and saved. 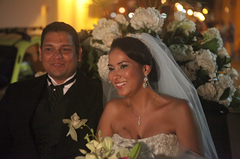 Antonio personally stayed until 1am to ensure that he would not missed any special moment in my wedding. I highly recommend Antonio for his professionalism, responsibility, amazing job and service. Thank you for such an amazing job!